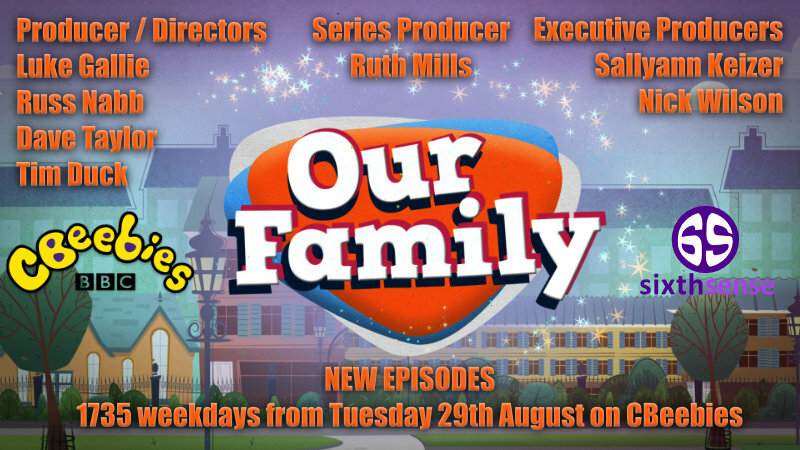 Series 4 of Our Family begins on Tuesday 29th August at 1735 on the CBeebies Channel and we’re back with your favourites from Series 3. Find out the latest goings-on at Ottalie’s farm; discover what Nathan, Zac and Josh have been up to; catch the news on Daisy and Lilly’s new puppy Foxy; and watch Bobby and Lenny’s latest comedy moments, to name a few. The shows will be on air weekdays for 2 weeks, and you’ll be able to catch up with the new episodes (and some classic ones too) on the BBC iPlayer.